Two drake pintails swoop across the dawn sky toward a duck blind where Carl Boudreaux and Ryan Lambert are waiting. Lambert's voice ricochets across the muddy water. There are two shots. A duck falls. The pintail had likely flown more than 1,000 miles to this swath of Mississippi River Delta near Buras, Louisiana. Nobody knows that better than Lambert, who's been guiding hunters and anglers into the marshes here for some 40 years. 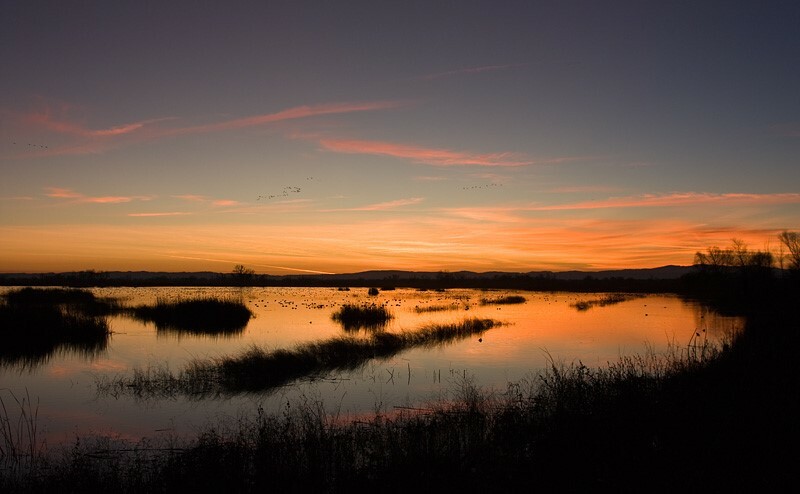 When the ducks don't show up in the marshes in southeast Louisiana and the hunting is as bad as it's been this winter, Lambert blames farmers draining wetlands in the Prairie Pothole Region — 276,000 square miles pockmarked by shallow, wet depressions in the Upper Midwest and Canada — otherwise known as North America's "duck factory." “The archipelago is a little world within itself,” a young Charles Darwin mused in his London study in 1839. 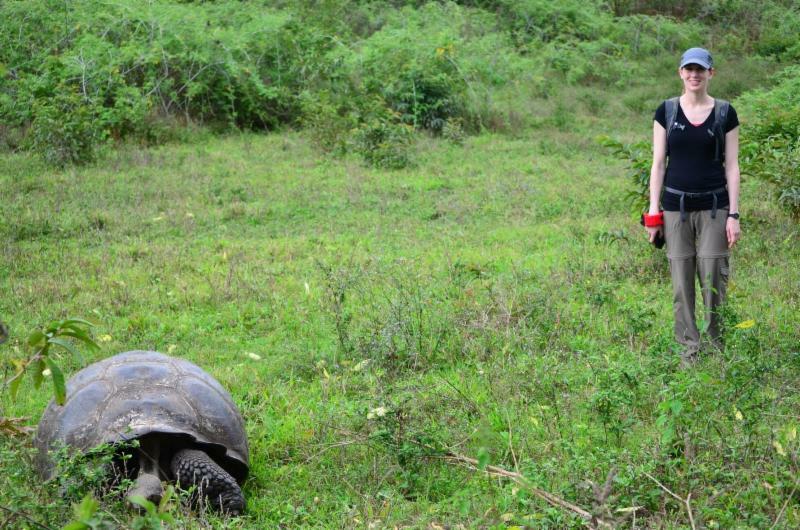 Four years earlier, the aspiring naturalist had spent five weeks on the Galápagos Islands, some 600 miles off the coast of Ecuador. So taken by the “extreme tameness” of the species he encountered, he wasn’t an ideal visitor by today’s standards: He hopped on the backs of giant tortoises and “pushed a hawk off the branch of a tree” with the muzzle of a gun. These days, that “little world” is brand-name nature, drawing an increasing number of visitors from around the world to see, among other creatures, blue-footed boobies, marine iguanas that swim alongside equatorial penguins, and the giant tortoises for which the islands are named. In 2017, 241,800 people visited the islands, according to the Observatorio de Turismo de Galápagos, up from 173,419 a decade earlier. Much of the growth — more than 90 percent from 2007 to 2016 — is from land-based tourism: visitors who fly into airports on the islands of Baltra and San Cristóbal, check into hotels and take à la carte tours that are considerably cheaper than the expensive cruises that traditionally are how most visitors have seen the islands. It’s estimated that a million animals are killed every day by collisions with vehicles — and that’s just in the United States, which is not unique in this regard. The scale is almost incomprehensibly vast; what might be done to stop it? And could reducing roadkill’s toll ultimately save people money? An instructive story comes from central Arizona, where in the early 2000s the state’s Department of Transportation reconstructed an 18.6-mile-long stretch of highway that crossed a well-traveled elk migration corridor. Unlike most such efforts, the project included multiple underpasses and bridges for wildlife. Requests from biologists for elk-proof roadside fences that would channel animals into the crossings were denied, though, and elk preferred to walk straight right across the highway rather than use the crossings. 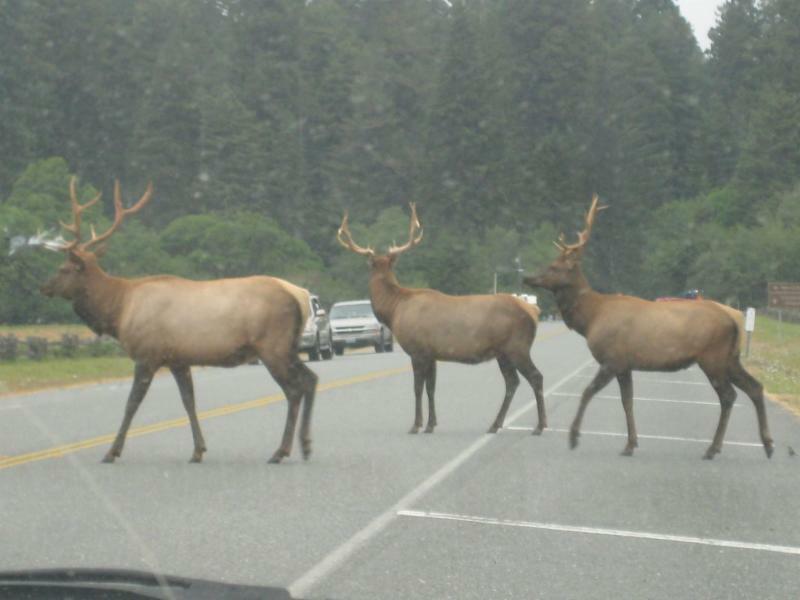 Elk-vehicle collisions actually increased. In 2004 the state’s Game and Fish Department secured federal funding to do the fencing right. When a wildfire rages, some animals fly, hop, or run to safety. But fish can’t. During a fire, the temperature of a stream or river will sometimes rise to a lethal degree. If a fish survives without being cooked, short-term changes to its environment might finish it off. Denuded stream banks erode quickly, with topsoil and ash clouding streams and making it difficult for fish to breathe or find food. Even firefighting efforts are a threat: foam fire suppressants can suffocate fish , while fire retardants can be toxic. Following those immediate threats, wildfires can also change a fish’s habitat for months and even years. If trees that once provided shade burned down, that stream’s water could heat up enough to make it unsuitable for cold-water fish, such as trout. Heat is particularly dire for eggs and fry. 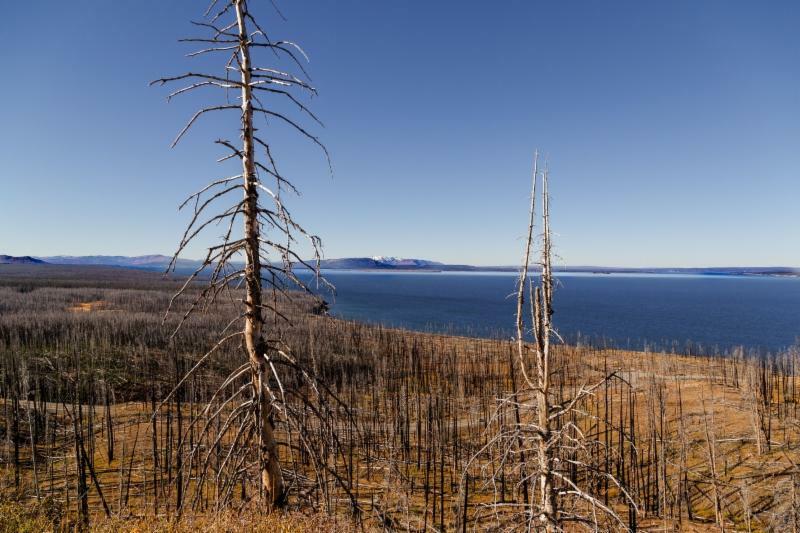 Not surprisingly then, in the weeks and months after a wildfire, “fish populations will decline, sometimes dramatically,” says Rebecca Flitcroft, a fish biologist at the US Forest Service. Old-school hunters will tell you the biggest buck in the woods is the king, the sire of all fawns, and the owner of all does. That's not only false, it's scandalously so. In fact, research conducted by Dr. Randy DeYoung in Oklahoma showed that almost a quarter of twin or triplet fawns had more than one father. 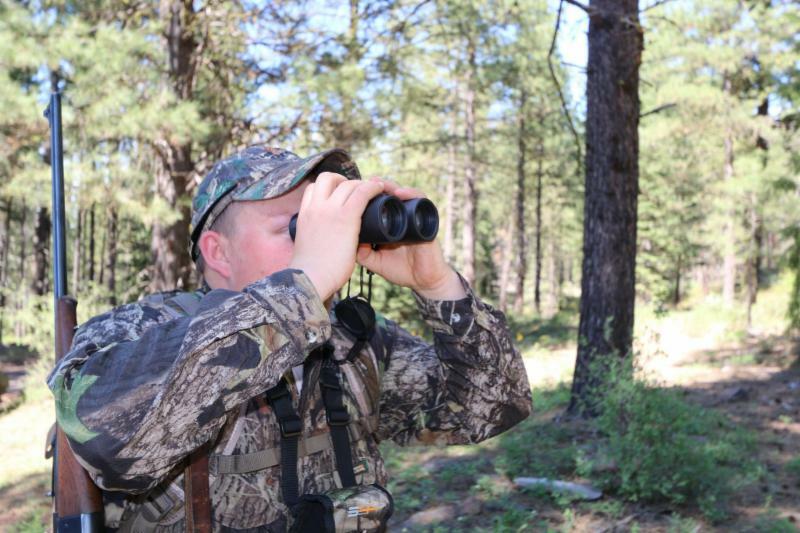 Clearly, the dominant buck isn't the only one seeing rut action. To take things a step further, the notion that dominant bucks control any breeding rights at all is fairly suspect. The same research out of Oklahoma showed that not only do dominant bucks not control the breeding season, the primary factor in deciding which buck gets to breed is geography. When a doe comes into heat, whatever buck (or bucks) happen to be nearby end up getting lucky.